BROKEN SPRINGS, OPENERS, TRACKS OR CABLES? Garage doors always seem to break at the most inconvenient times. Sometimes that’s when you’re running out the door to work, only to be stuck inside when a broken garage door spring or cable keeps the doors down. Or in the middle of the night after a long day when an outdated garage door opener suddenly malfunctions leaving you stranded outside. In these and other moments, call United Garage Doors. We cover all kinds of garage door services in Delaware locations including Dover, Wilmington, Newark, Middletown and New Castle. Let our trained team help you get back into your garage quickly and safely. Get in touch with our family-owned business to receive a free quote on any of our garage door services! 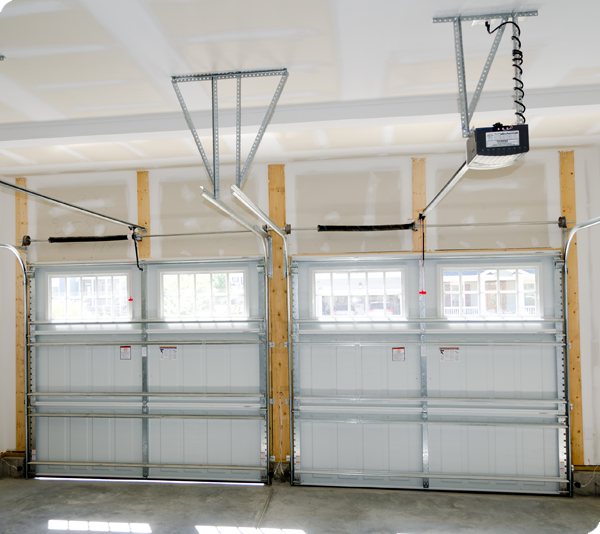 United Garage Doors trains and certifies all of our technicians at our state-of-the-art facilities to provide you with more reliable service. We proudly offer senior citizens, military and law enforcement servicemen and women 10% off all garage door services. Any problem with your garage door requires fast and convenient service. United Garage Doors offers all the services you need to repair or replace your garage door safely and on your timetable. 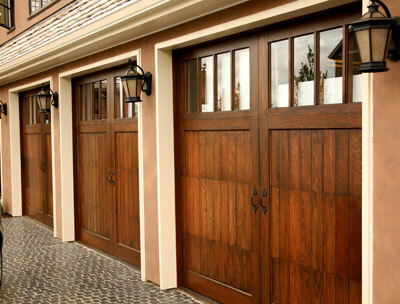 Call our certified technicians to install new garage doors for your home or commercial business. 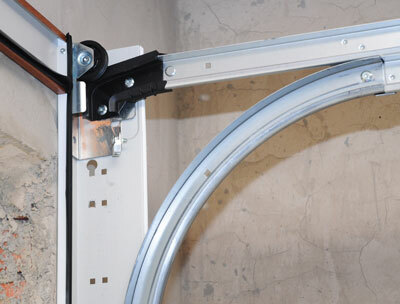 We repair and replace garage door springs, openers, wireless keypads and more. Garage door won’t close? Door off track? 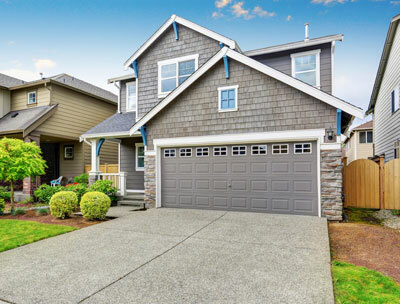 Let our experts get your garage door back on track! 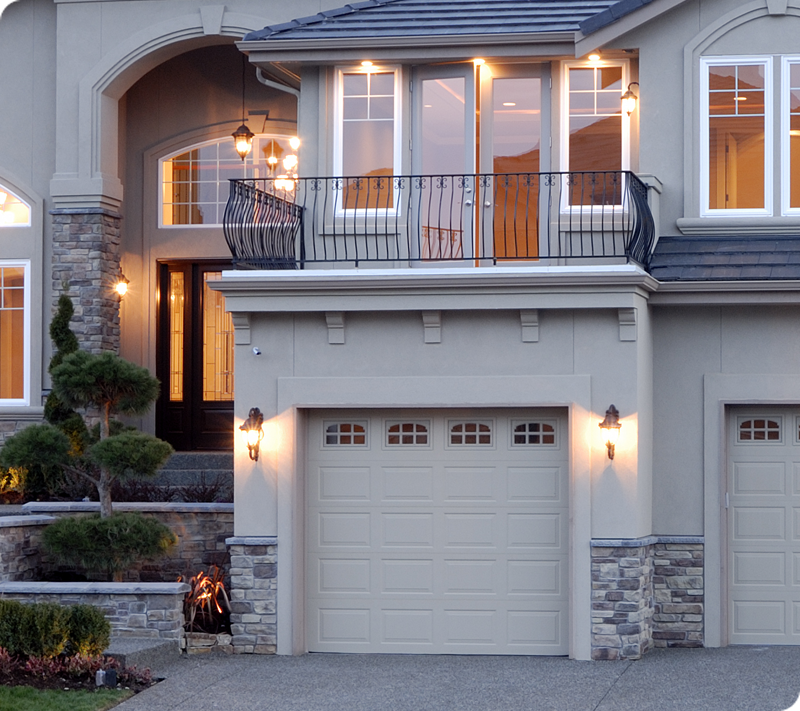 Call United Garage Doors for same-day garage door repairs, installations and part replacements throughout Delaware. Our reliable service speaks for itself!